One of the major changes, separate from the vintage market, is most retailers that used McClelland blends in their offerings have had struggles finding replacements that don’t alter their own recipes too much. How do you think McClelland’s closing has affected the other tobacco retailers? I think that with McClelland’s shutting down, the other tobacco retailers will pick up business they otherwise would not have gotten. I also believe that the quality of the leaf in established blends from other tobacco retailers will improve because McClelland’s had such a long-standing history of great relationships with tobacco growers, that they, McClelland’s, often got the best leaf. That will no longer be the case. Aside from above what other changes have you noticed in the tobacco market since McClelland closed their doors? The loss of McClelland’s, particularly well known for their large variety of quality Virginia tobaccos, has caused a “calf scramble” as we say down here in Texas. Buyers are now trying to hunt down quality Virginia leaf elsewhere and there has been a lot of buying of Germain, Gawith, Rattray’s, Freibourg & Treyer, etc, Virginias to the point where retail and e-tail stores are running out of product due to the panic buying. 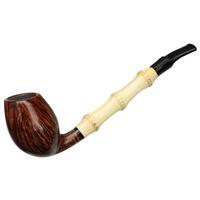 As for the McClelland’s tobaccos, prices on all of their blends have risen considerably, to say the least. Shifting gears a little to the vintage tobacco side: What is the average tin of “new” McClelland tobacco going for these days? Prices on eBay are all over the map and many are outlandish. I can’t speak for other private sellers, but I have chosen to keep prices reasonable on my own website. But, I do try to be fair to my consignors, my buyers and me. So, my prices have risen, but only by about $5 - $10 per tin on most blends. I am sure that as time goes by the prices will continue to rise like they have on all quality blends that are no longer being made and becoming rarer each year. Has the demographic of buyers changed much recently in the past year, ie: China, US, Europe? 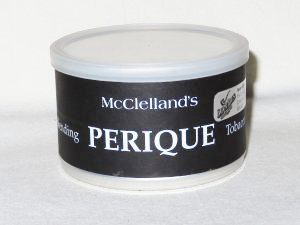 I have been running my private website since 2006, and over the last decade have been delighted to see younger pipe smokers making purchases as they learn that quality pipe tobacco, especially Virginia blends, improve dramatically in flavor presentation as it ages. I can’t speak for other sellers, but since I am in the business of making money, I do ship internationally to almost anywhere in the world. I have a business account with PayPal and my sales are charted. I recently checked and for the year 2017, 63% of my business was from the USA with the other 37% being from other countries including Italy, Denmark, France, Germany, China, Japan, Canada, England, Croatia, etc. 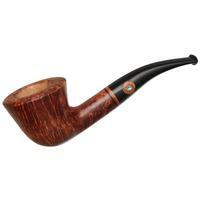 I absolutely believe that a lot of younger pipe smokers from many of those countries are learning to appreciate blends made in the USA. 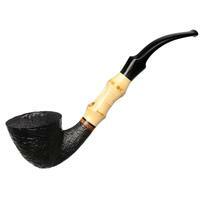 And, I have been pleasantly surprised by how many long-time and new pipe smokers there are all over the world. Have you fully moved off selling tobacco on ebay? Well, it is against eBay policy to sell tobacco on their site. I do note where some people are still getting away with it. But, once they get caught they risk either suspension or termination of their eBay account if they continue. 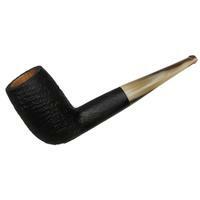 Late in 2005, when eBay was still allowing tobacco sales, I was suspended for two weeks by eBay for selling Dunhill blends that they said were still in production and being sold all over the Internet. 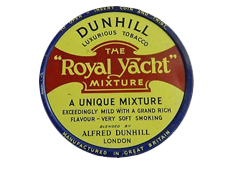 I tried to explain to them that I was selling the no longer made Murray’s production of Dunhill tobacco and not the Orlik made Dunhill tobacco that they were seeing on the market. Guess who lost that fight? It did turn out to be a blessing in disguise because that issue with eBay caused me to start my own private website just a few months later. I had no idea it would gain the popularity that it has, but I am sure glad it did. 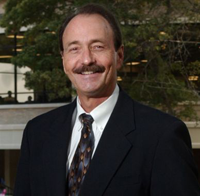 In fact, just a few years ago, thanks to my private website, I was able to retire from my job of 17-years as CEO of the Texas Sports Hall of Fame. I now work my eBay and private websites from my home and my only boss now is my wife! I guess I owe it all to eBay for giving me the boot back in 2006. How are you doing vintage tin consignments for tobacco these days? The consignment process is really simple. The potential consignor reads my acceptance policy that I keep on my website. I then look over their lists that they must send to me and I then select the tins that I think would be a good fit for my site. Once I start selling their product, they get a sales statement and paid either by check or PayPal, depending on their preference, until their dispersal is complete. Sometimes, I am sent just 1 tin by a consignor, and literally hundreds of tins by another. 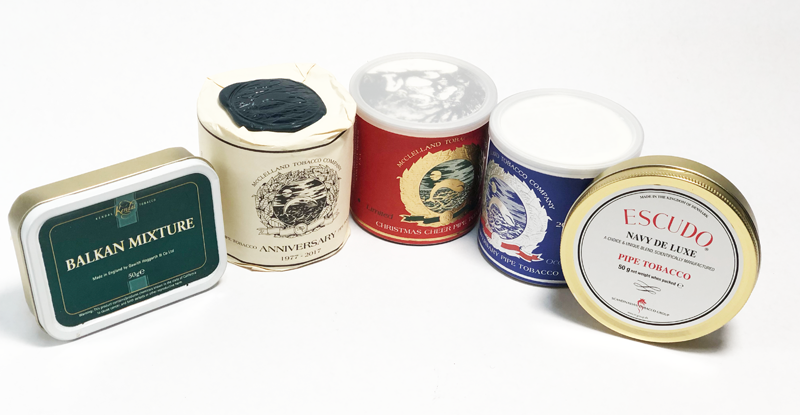 One man sent me over 600 tins of some really fine old stuff a few years back and it took me almost a year to get it all sold since I am working with a dozen or more consignors each week and need to get product up on the site from all of them in order to sell in a timely fashion to keep everybody happy. How do you set pricing without the ability for bidding like eBay? I have been selling on my website for almost 11-years, so, pricing is a lot easier for me now that it was when I first started out because I have a point of reference. I chart my sales which helps me determine prices. I often set prices simply by “feel.” I think after all these years of selling, I just kind of know what is a fair price for all concerned. I sometimes do miss the mark by selling either too high or too low, and feel badly when that happens. 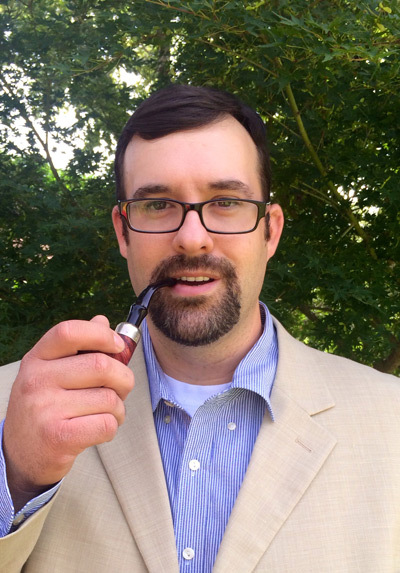 Determining market value for pipe tobacco that is no longer on the market can be difficult. And, I also understand that private individuals and people who sell their tobacco on Internet forums such as pipesmagazine.com, often use my prices as their point of reference when they are selling. I actually am honored by that. Unfortunately, I don’t really have such an option as my site is my own point of reference. So, I am really careful to try to be fair to both my buyers and my sellers. Will Esoterica products ever lose the hype? What’s your take on them? Are bags of Stonehaven still going for $200 ? With Esoterica blends by Germain, I think as long as production is low and as long as Germain continues to export their Esoterica line into the USA only, those blends will always be hard to get on a regular basis in the USA. Stonehaven and Penzance both get between $150-$225 per bag on my website (although I’ve seen them sell for more other places), and I don’t see the prices dropping unless they become more plentiful. And even so, if available only in the USA, then sellers willing to ship internationally will still get the higher prices for the Esoterica blends they sell. My personal regard for Esoterica tobaccos is high. Stonehaven is one of my all-time favorite tobaccos and I never get my thirst quenched for Peacehaven or Tilbury either. Those with an appreciation of English blends believe the special and secret processing Germain employs with blockbusters like Margate and Pembroke, makes them about as good as it gets, too. Looking at tins of tobacco, what’s the magic number of years to find a treasure or diamond in the rough? Although blends age differently, I think the rule of thumb is that a quality Virginia blend - especially those with high sugar content - really start to shine with five years of age and just keep on improving. Latakia blends mellow and soften as the years go by, but I absolutely am not in the camp with those who say Latakia starts going south after five-ten years of aging. 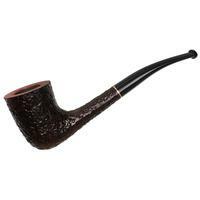 If that were true, we would not see the huge prices commanded by old classics like Balkan Sobranie 759. In fact, I think a lot of Latakia blends actually get better as the years go by due to the fact that the Latakia softens in the presentation which helps the other components spread their wings. Ok thanks Steve, one last question: Will you win the slow smoke this year at the Texas Pipe Show? You can catch Steve at many of the yearly pipe shows including the Texas Pipe Show where Steve calls home, and on his website http://pipestud.com. James, just a quick note of thanks for your continuing successful efforts to keep all of us pipe smokers entertained and informed by your articles. They are fun reads. And, you are a wizard with words! Great read! I am always fascinated to hear from Pipestud on these topics. Excellent article! I am a fan of the Pipestud, so of course I’m interested in his perspectives and insights. I’d better stop here, rather than heap more praise on Mr. Fallon - he’s a very humble guy, you know! A straight up interviewer from a straight shooter. Really enjoyed it.